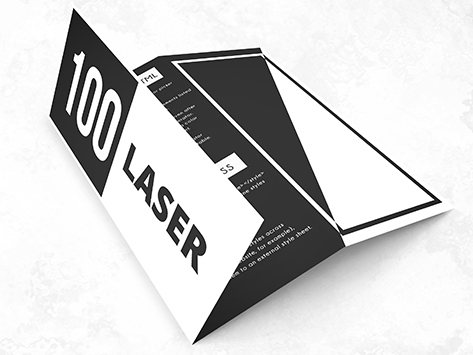 Lightweight, affordable and yet with no sacrifice in quality, our 100gsm Bond Brochures option is popular for Sunshine Coast letterbox drops. In fact, it’s so popular that it’s currently our number one suggestion for companies all over Queensland that wish to entice customers to find out more about their products or services. If you fit this criteria, we suggest you order them today!